1991-1996. 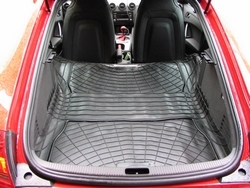 The liner you see is made from a full 7.50kg of 100% natural moulded rubber. 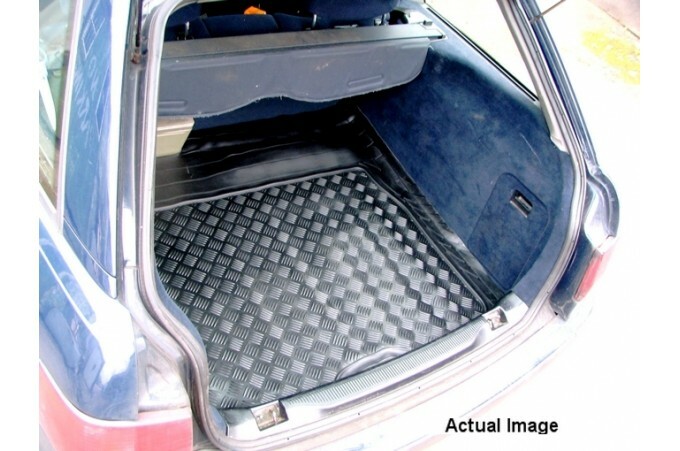 Resistant to the ingress of water, oil and chemical spillage it will provide years of reliable protection for the boot area of your vehicle. 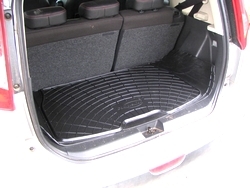 Fully washable, the mat can be either rolled or folded to be easily stowed away when not in use. 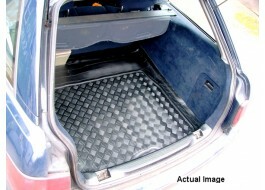 Ideal for dogs or heavy loads due to the anti slip material. 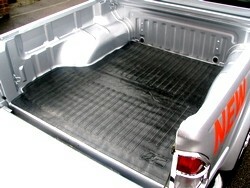 Please note: This is a flexible rubber liner, not a rigid product, it is not a manufacturers made part.